Love sushi, but hate paying sushi prices? Here are the 9 best sushi deals in Charlotte ranging from unlimited to BOGO deals. 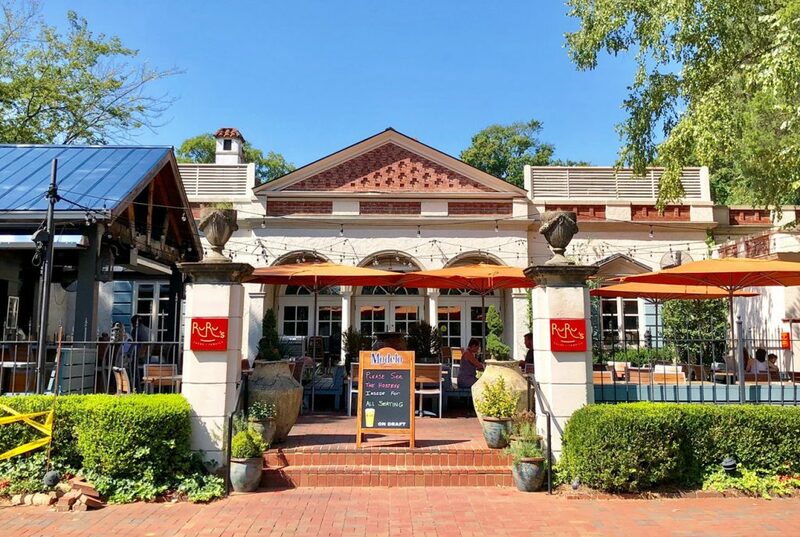 Vibe: No-frills restaurant that’s literally a buffet. It’s super popular. 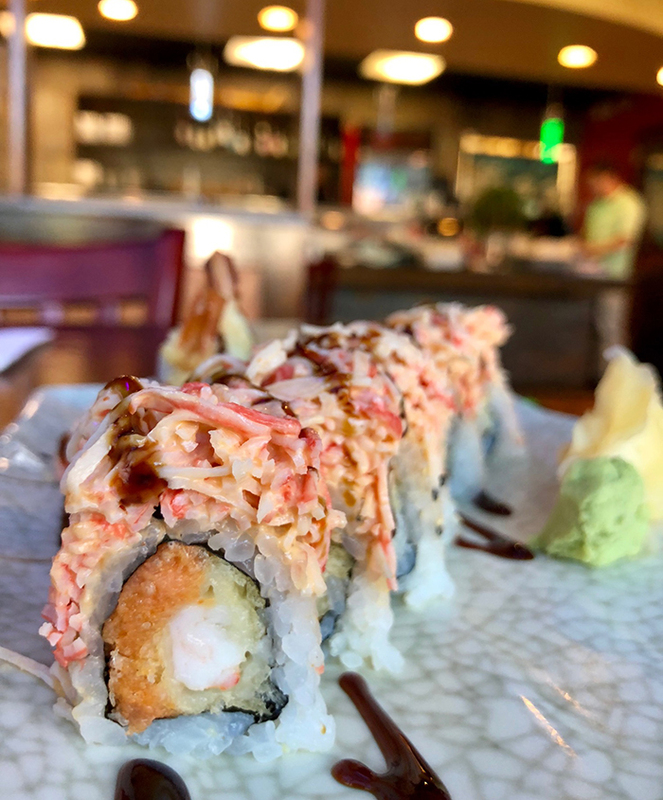 What to order: Red Dragon Roll — tempura shrimp, avocado, spicy crab mix, eel sauce and crunch (normally $14). 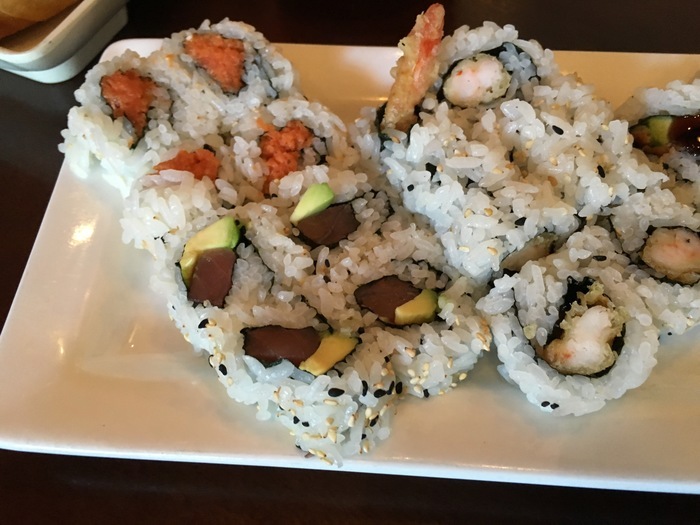 Their other two most popular rolls are the Salmon & Lemon Roll and the Spicy Rainbow Roll. 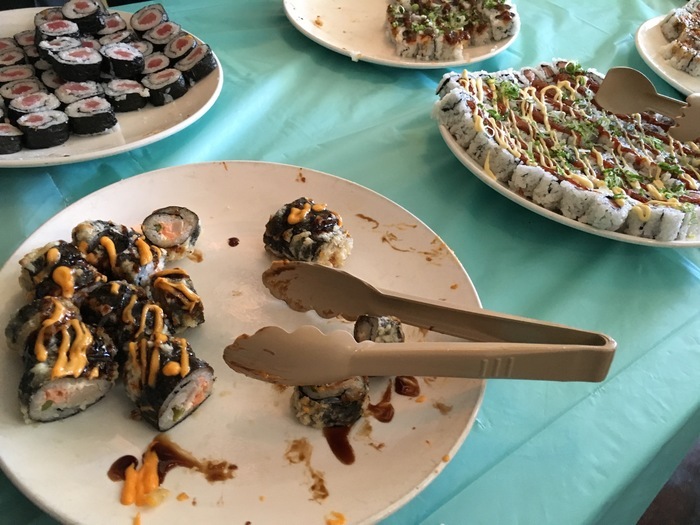 Menu: You have 18 sushi roll options as well as “kitchen items” like fried rice. Salads are an extra $2 (don’t order this and pretend like you’re healthy). Advice: Order three to five rolls on your initial order. All rolls are half of a full roll (aka four pieces). Make an aggressive order at the onset to set the stage and to keep your waitress from doing a ton of back and forth. If you’re a ginger lover (I am) ask for extra — you’ll need it. Details: This deal includes nigiri, classic rolls, specialty rolls as well as Japanese appetizers, soup and salad. 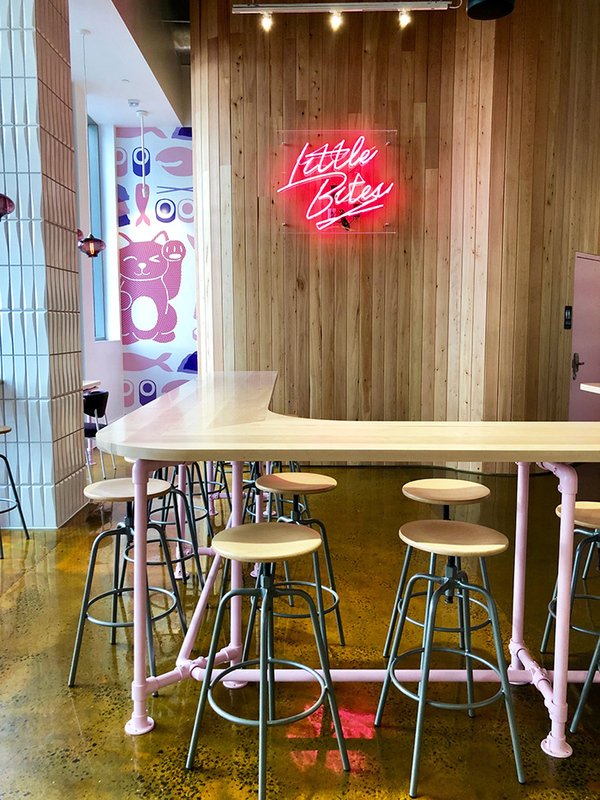 Vibe: No-frills sushi spot in a space formerly occupied by a KFC. Must-order roll: Matthews Roll — shrimp tempura and spicy tuna topped with spicy crab meat. 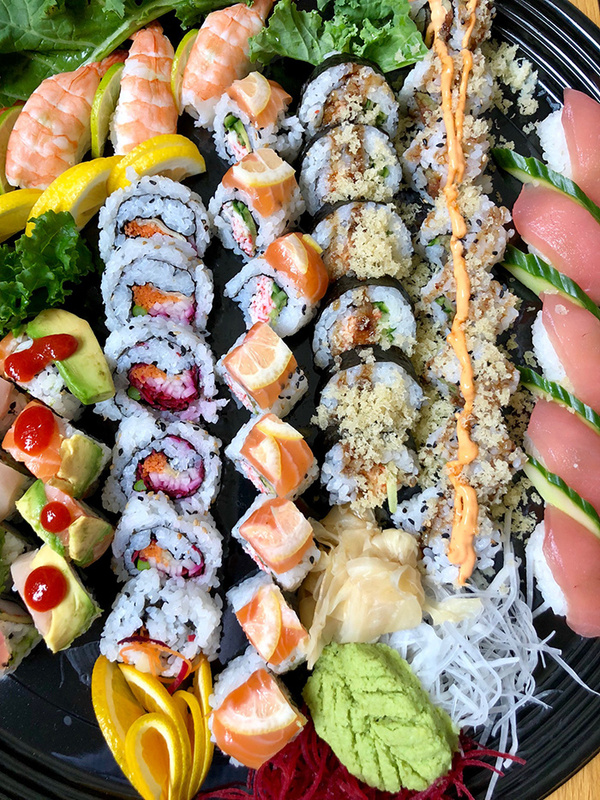 Sukoshi: Half off any remaining sushi in grab-and-go coolers from 5-7 p.m. daily. Vibe: Fast-casual sushi restaurant in the heart of Uptown for the grab-and-go crowd. Which roll to look for: Tuna “Wrap It Up” roll — big eye tuna, spicy tuna, cucumber, sweet soy and Sriracha aioli ($13). 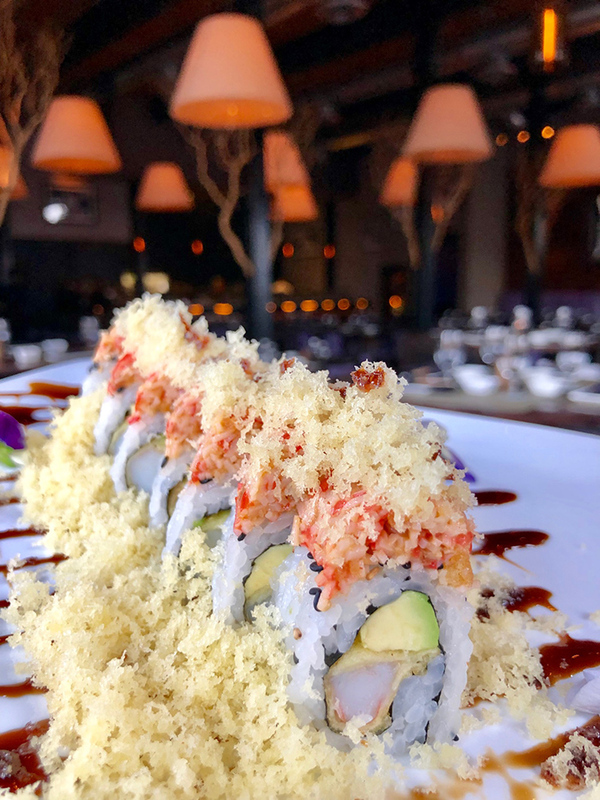 Roll to try: Angel Hair Roll — tempura shrimp with cucumber and spicy crabmeat on top along with the chef’s special sauce. 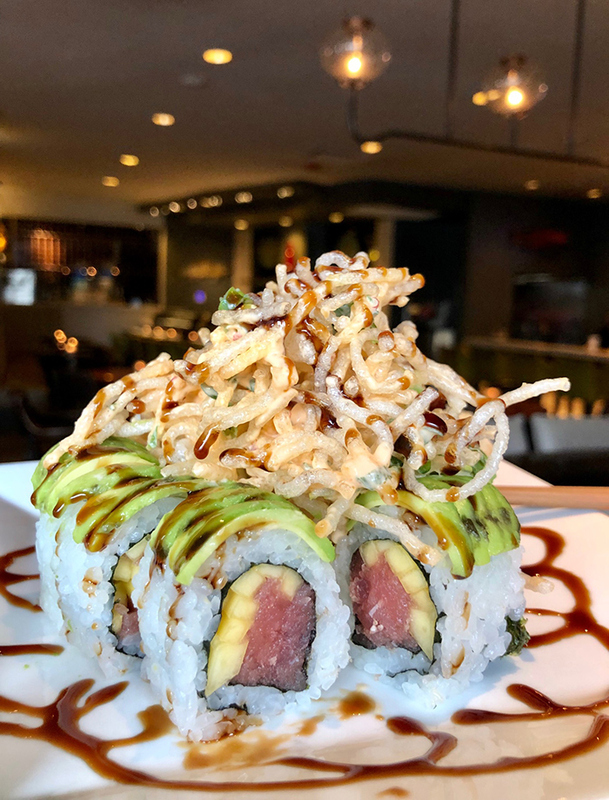 Must try roll: Spiral Ecstasy Roll — shrimp, crabstick and avocado, topped with sashimi, spicy mayo, masago, eel sauce and scallions ($16). 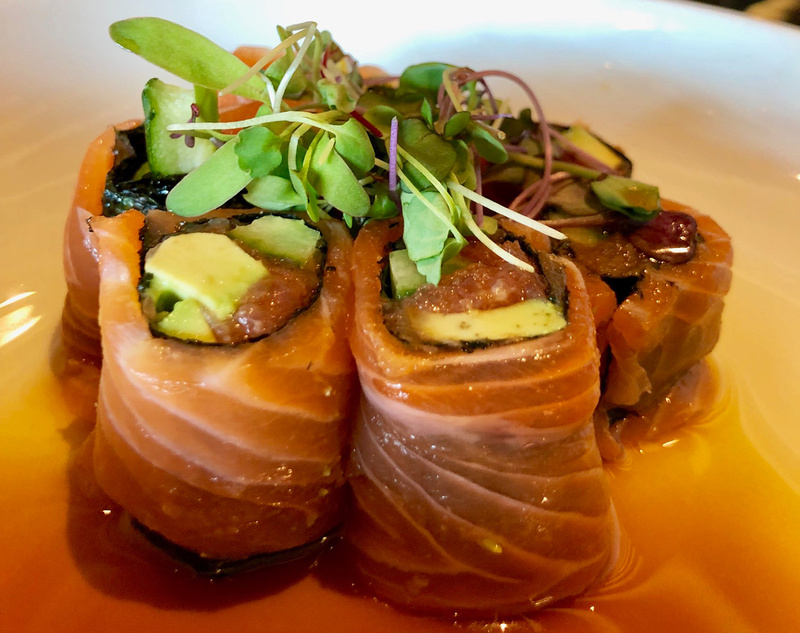 Rice-less roll: Fiji Salmon Roll — spicy tuna, avocado, cucumber, sweet ponzu, togarashi, green onion and micro greens (normally $14). 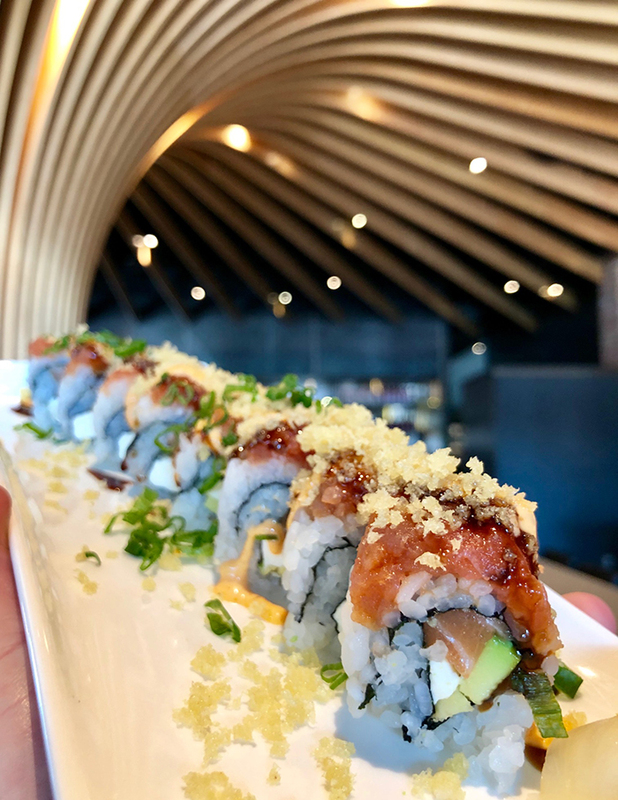 Must-order roll: Kung Fu Crunch Roll — salmon, avocado, cream cheese, scallions, topped with spicy tuna, unagi sauce, spicy aioli and tempura flakes (normally $13.50). 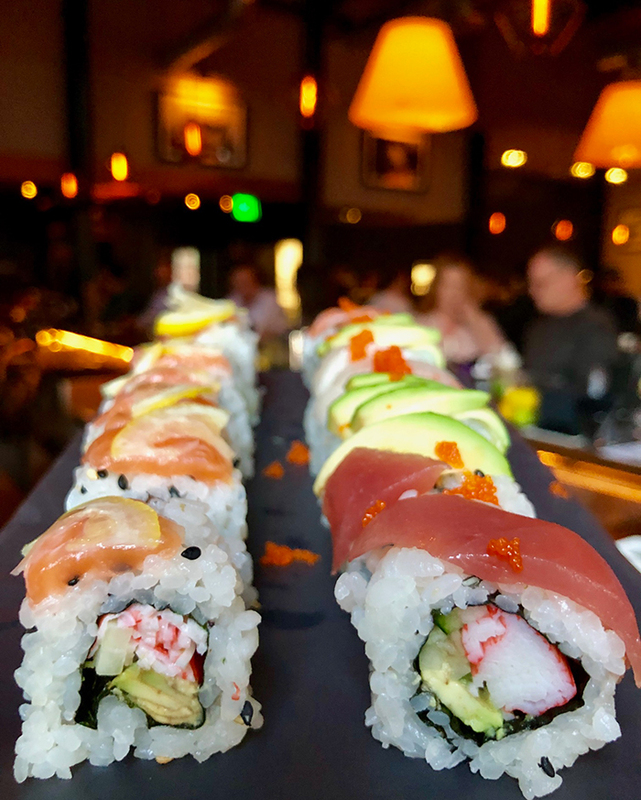 Details: With the Thursday night happy-hour special, you can choose from eight different rolls, ranging from spicy salmon to spicy tuna crunch to their popular “Snap, Crackle & Pop” roll, made with spicy tuna, avocado, mango, rice crunch, eel sauce and spicy aioli (normally $15). And the lunch special also has limited options.